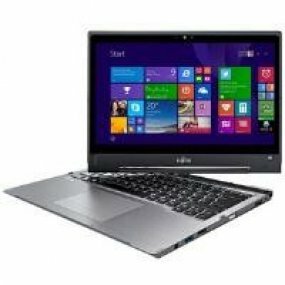 The FUJITSU LIFEBOOK T935 is a versatile 13.3" Ultrabook for demanding professionals with new dynamic work styles. Its ultra-thin, durable aluminium housing with magnesium lid at just 17.1 mm height, and its super light-weight enable you to travel in comfort. The super crisp, rotatable 13.3 inch (33.8 cm) FHD IGZO display and backlit keyboard and enterprise grade security features support your dynamic work style.